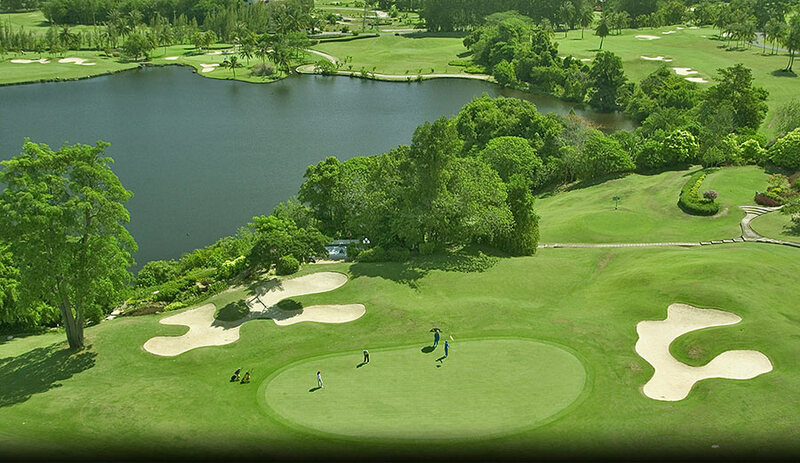 The club's 'Old Course', an 18 hole, par 72 course, is a firm favorite for the high handicappers, offering a challenging but rewarding game and some of the best golf they have ever played. Despite this, the course still manages to offer a comfortable challenge for the more experienced player when teeing off from the Championship tees over a tough but fun 6,484 yards. 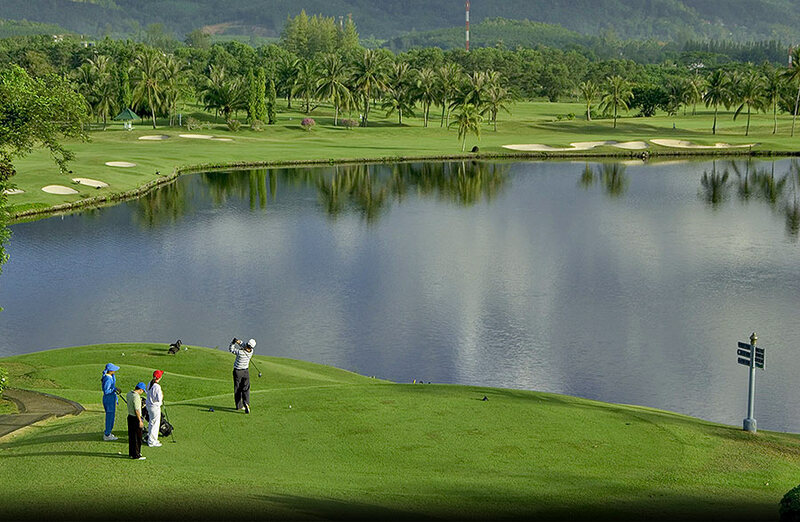 The 10th hole offers a particularly exciting challenge, being a par 5 which angles it's way round a large lake with the chance of a hole in one for those with the skill and accuracy to carry true over the 240 yards of water. 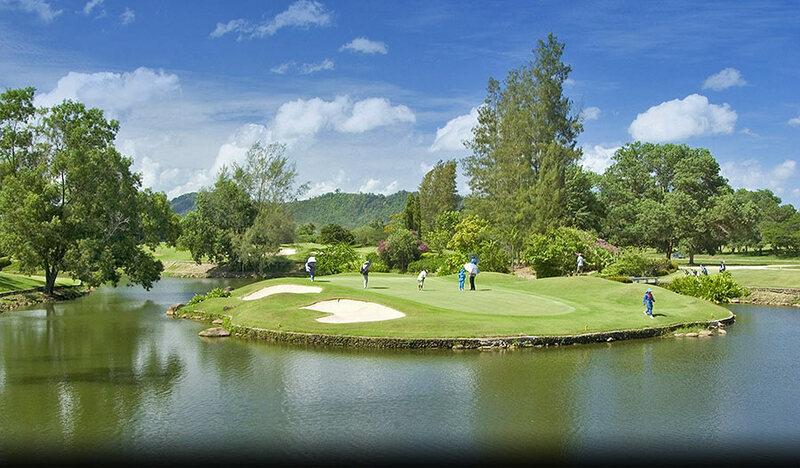 Routing it's way through three scenic landscapes with 6 holes over undulating fairways, 6 holes on the level and 6 holes through shady forest, the layout of the course is as natural and relaxed as the atmosphere and staff. 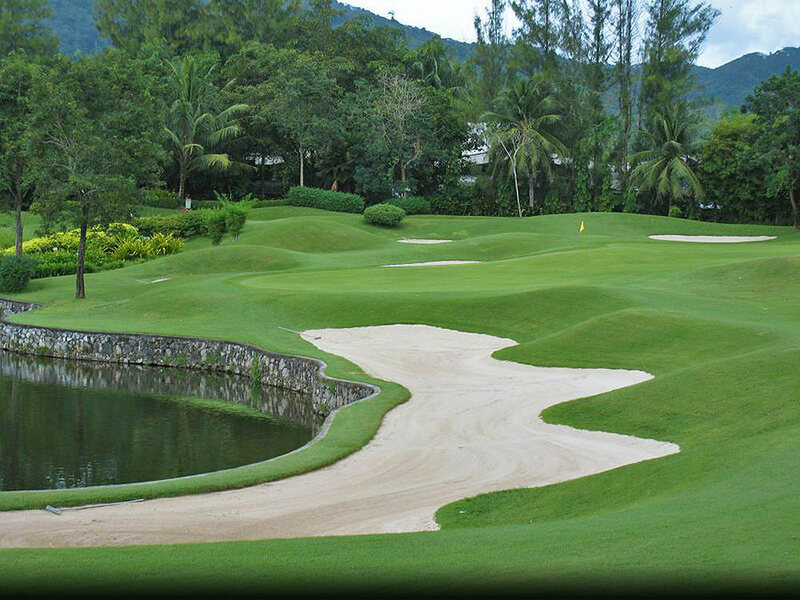 'Green Fee Only' rate is NOT include compulsory caddy fee of 400 Baht per person. Rates above are NOT inclusive of caddy tip. 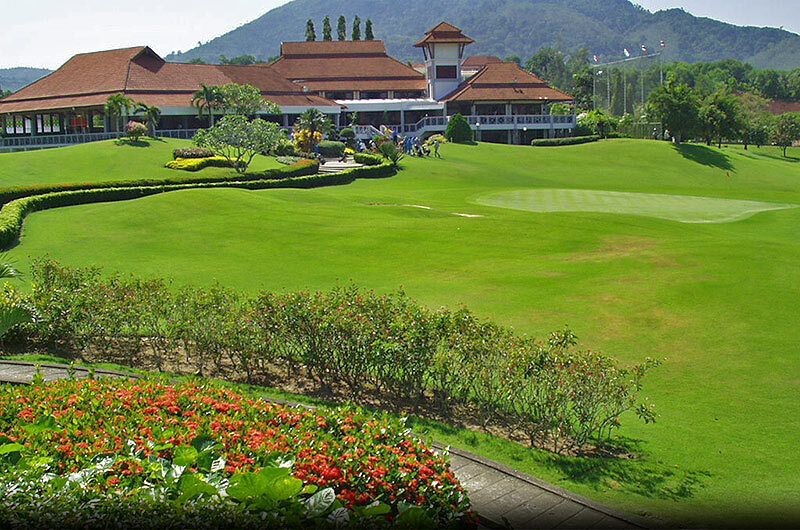 Phuket Country Club has recommended to tip their caddy from 400 Baht. You can give it directly to your caddy after the game. 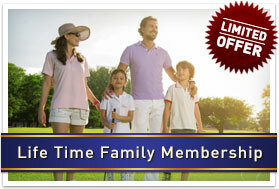 Follower fee of 700 Baht per non-golfer must be paid to the proshop, if you have non-golfers accompany into the course.